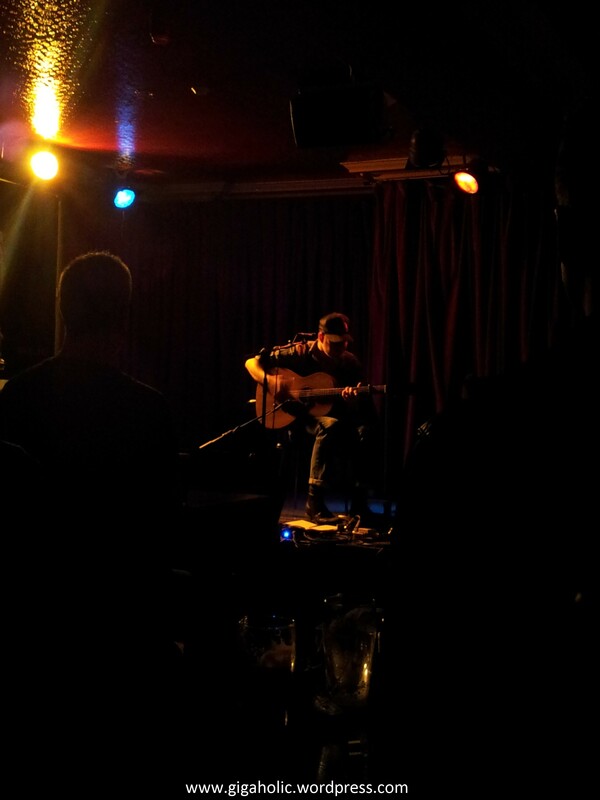 Upstairs in Whelans is one of my favourite venues – you get to see such diverse acts in such close quarters and this gig was no different. 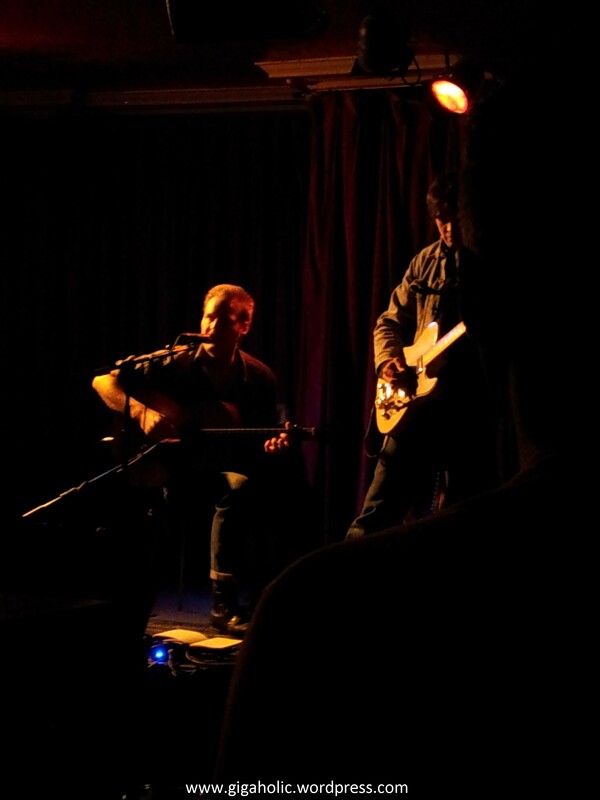 I had seen Hiss Golden Messenger when he supported Mike Chapman downstairs in the same venue the previous year. As a headline act in front of a rapt audience, he didn’t disappoint. 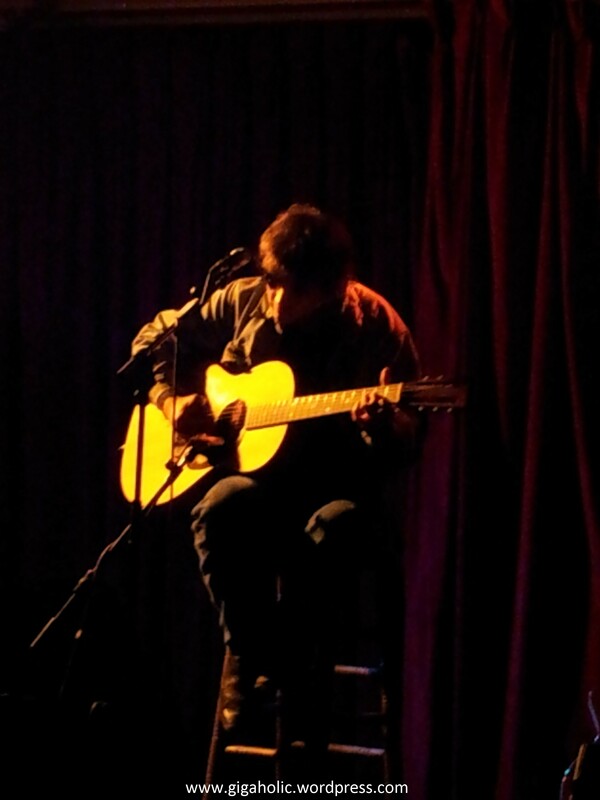 However the real treat was the support act – William Tyler. Softly spoken and unassuming, his amazing musicianship came as a bit of a surprise. I’ve seen few people live as talented as him and would jump at the chance to see him again.